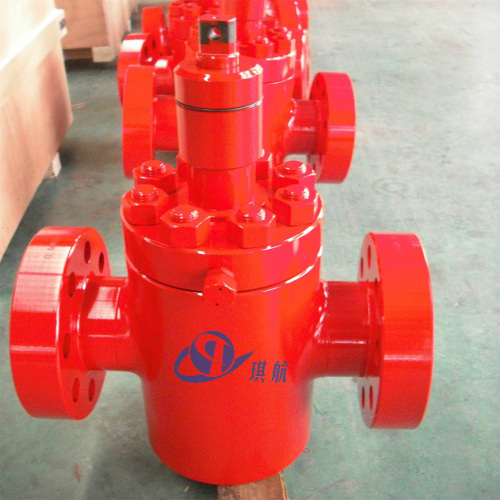 Same as the Cameron FC Gate Valve, the FLS Gate Valve also belongs to the "F" Series of valves. 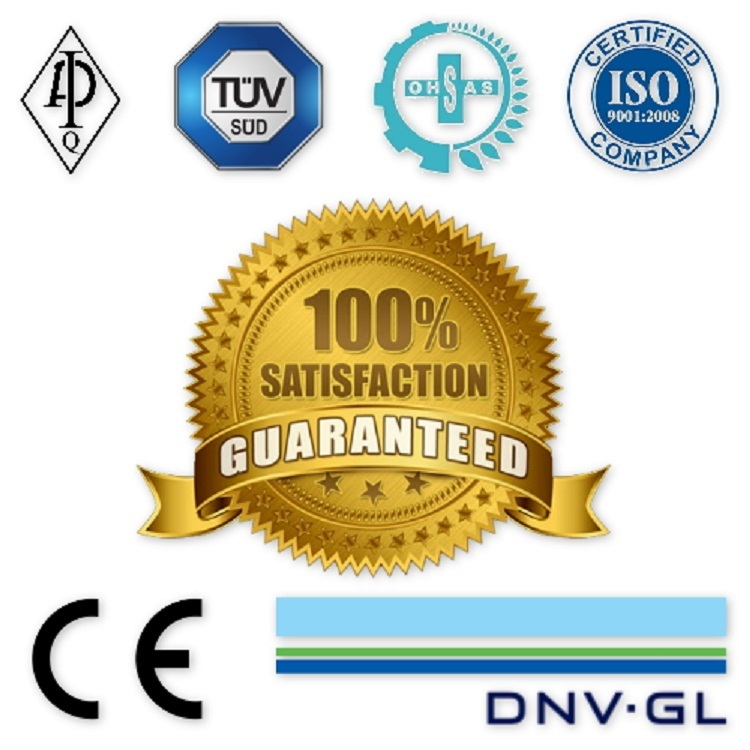 The Cameron FLS Gate Valves are well known as top quality valves for various severe applications around the globe. 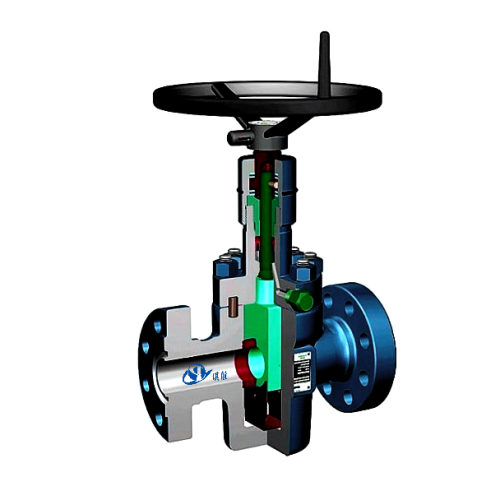 The FLS Gate Valve is an integral forged fullbore, through-conduit valve comes in standard double flange, threaded-end and special block body configurations. Available in working pressure ratings from 2,000 to 20,000 PSI and bore sizes from 1 13/16" to 7-1/16". According to operating mode, the FLS gate valves can be divided into manual gate valve and hydraulic gate valve. 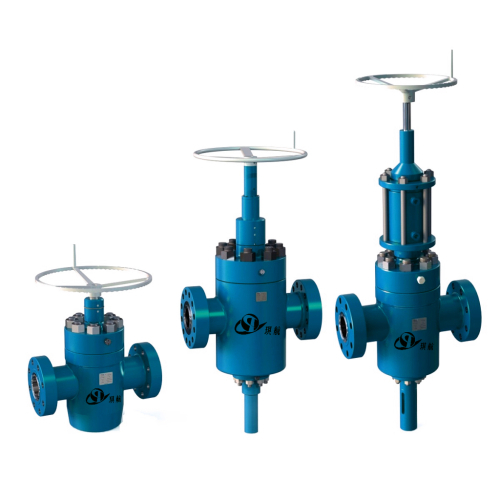 Comparing to the mostly-used gate valves in the Oil & Gas industry, namely the Cameron FC Gate Valves, which consist of 6 sealing surfaces: Body to Body Bushing (x2), Body Bushing to Seat Ring (x2), Seat Ring to Gate (x2), the Cameron FLS gate valve is the replacement for the FC and it only consists of 4 sealing surfaces: Body to Seat (x2), Seat to Gate (x2). 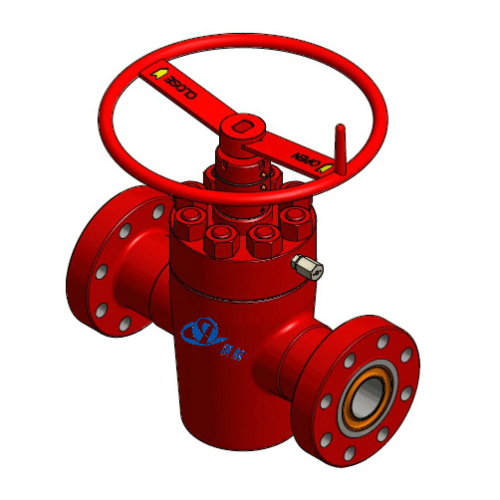 The seat seals of the FLS gate valves are upgraded to dual spring-loaded, pressure energized, non-elastomeric lip-seals between the seat and body to protect from damage and assist in low pressure sealing. 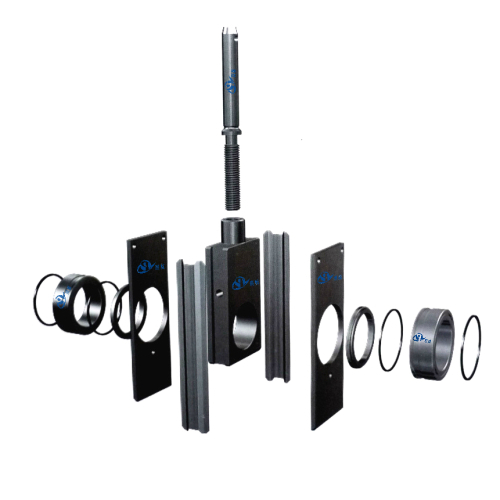 The FLS gate valves also eliminate the need for gate guides which allows the gate to float with less restriction. 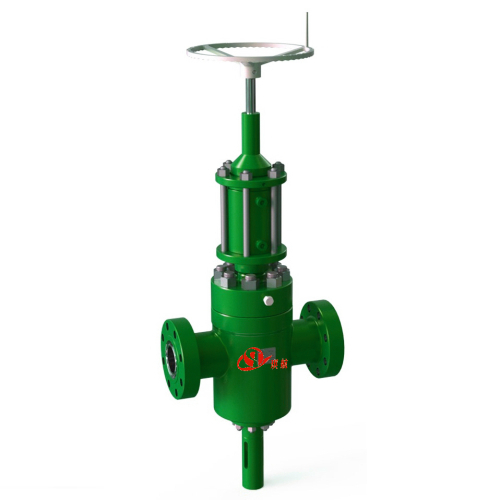 The FC Gate Valves are fairly good enough for most applications, but for critical requirements, such as extreme sour applications, PR2 Wellhead Assembly & Christmas Trees, PR2 Choke & Kill Manifolds, the FLS Gate Valves will be the first choice. 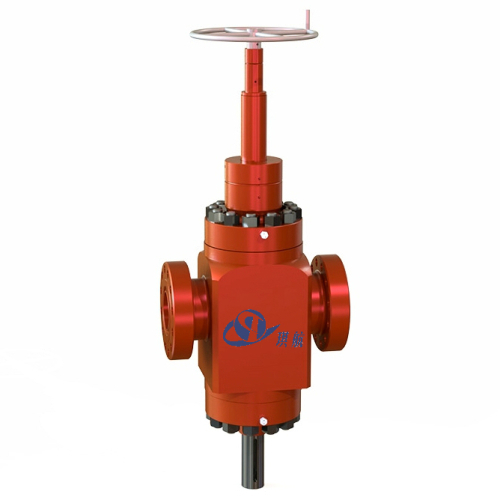 All of our FLS gate valves are fully designed, produced, and tested as per API 6A, and NACE-MR0175 standards. The standard material is AISI4130 Integral Forged alloy steel. Other materials are available upon request. 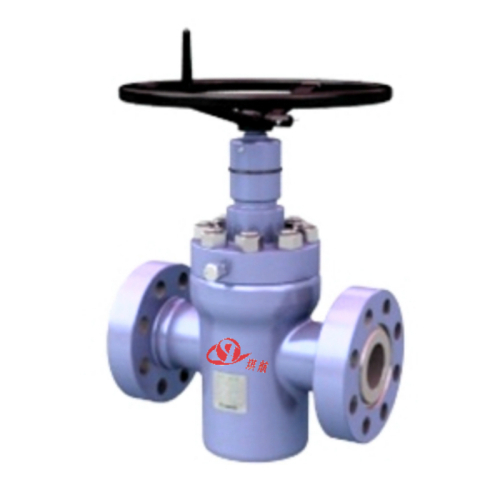 Qihang FLS gate valves features high quality and high reliability with easy maintenance which will be definitely beyond customers' expections. Aside from FLS Gate Valves, we also produce and supply very good quality API-6A FC Gate Valves, FLSR Gate Valves, Check Valves, Expanding Gate Valves, Choke Valves, Wellhead Assembly & Christmas Trees, Choke & Kill Manifolds, Spacer Spools, Flanges, High Pressure Pipes & Fittings etc. 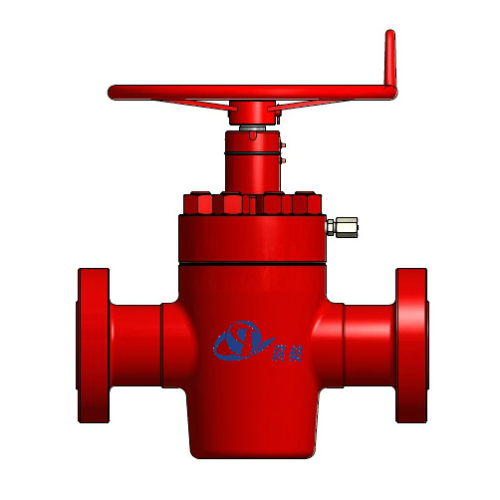 Nominal Bore: 1-13/16", 2-1/16", 3-1/16", 3-1/8", 4-1/16", 5-1/8", 7-1/16"
Traceability: Qihang's Q FLS Gate Valves are supplied with full traceability documentation for each component. Bi-directional design provides flow direction versatility and increased service life. Stem seal design covers full range of pressures, temperatures, and fluids encountered in wellhead and manifold service. Grease injection fitting located downstream of stem backseat for safety. Fitting located in bonnet, eliminating body penetration. Bearing cap grease fitting allows positive bearing lubrication. The integral forging body extends valve service life. Gate and seats are supersonically sprayed with hard alloy coating, which provides good resistance to wear and corrosion. End connections are available in flange, thread and other special ones. A wide range of body and trim materials to meet various operating conditions. Equipped with hydraulic/pneumatic actuator for remote/auto valve control. 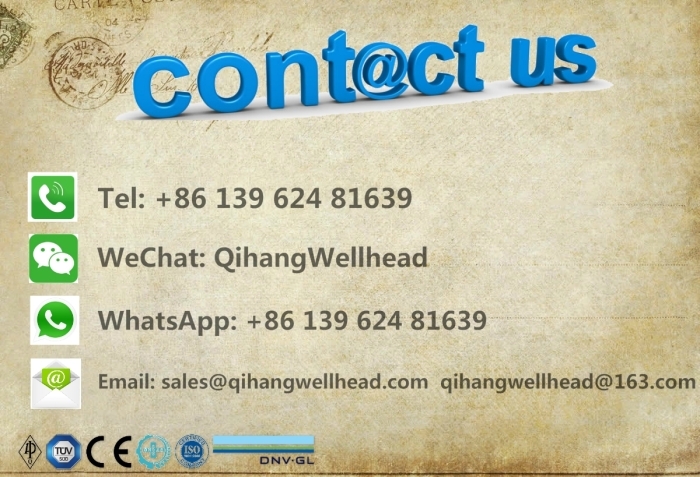 Qihang produces Top Quality API6A FLS Gate Valve & FC Gate Valves at Truly Unbeatable Prices.